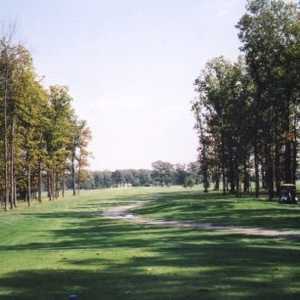 The 18-hole Hidden Creek Golf Club in Lima, OH is a public golf course that opened in 1999. Designed by James Bassett, Hidden Creek Golf Club measures 6810 yards from the longest tees and has a slope rating of 126 and a 72. The 18-hole Lost Creek Golfers Club in Lima, OH is a public golf course that opened in 1925. Lost Creek Golfers Club measures 6059 yards from the longest tees and has a slope rating of 120 and a 69. The 18-hole Oaks Golf Club in Lima, OH is a public golf course that opened in 1957. Designed by Bob Holtsberry, Oaks Golf Club measures 6770 yards from the longest tees and has a slope rating of 126 and a 71. 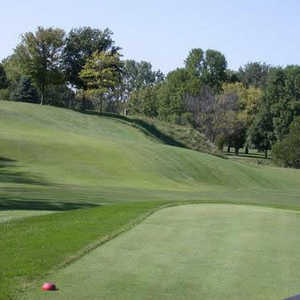 The 9-hole Par 3 at Tamarac Golf Club in Lima, OH is a semi-private golf course that opened in 1965. Designed by John Hollowpeter, Par 3 at Tamarac Golf Club measures 1037 yards from the longest tees. The greens are bent grass and the fairways are bluegrass. The 18-hole Shawnee Country Club in Lima, OH is a private golf course that opened in 1904. Designed by Tom Bendelow, Shawnee Country Club measures 6373 yards from the longest tees and has a slope rating of 127 and a 68. The 18-hole Springbrook Golf Club in Lima, OH is a public golf course that opened in 1929. Springbrook Golf Club measures 6077 yards from the longest tees and has a slope rating of 112 and a 67. The 18-hole Tamarac at Tamarac Golf Club in Lima, OH is a semi-private golf course that opened in 1965. Designed by John Hollowpeter, Tamarac at Tamarac Golf Club measures 6410 yards from the longest tees and has a slope rating of 114 and a 69.